Microcontroller units (MCUs) have modernized the world in many crucial ways. These small affordable electronic devices have played a central role in improving a wide range of equipment used by many industries, such as the medical field and aerospace. Here’s a brief look at how the microcontroller and its electronic applications have collectively contributed to innovative technology. Various semiconductor companies manufacture microcontrollers for a lengthy list of applications. Some of the biggest manufacturers of these products include Texas Instruments, Microchip, Silicon Labs and STMicroelectronics. Choosing an appropriate MCU manufacturer is essential, since there is a wide range of quality in terms of performance to choose from. 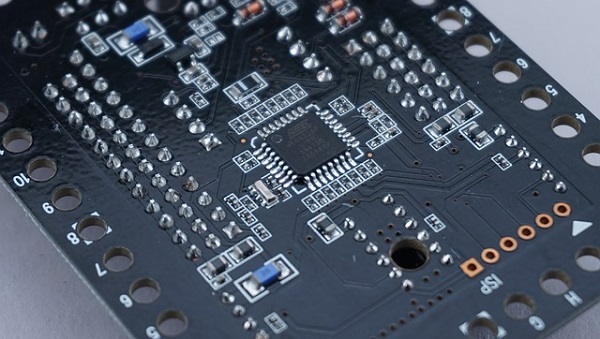 Many MCUs contain Analog-to-Digital Converters (ADCs), but you must also take into account the type of processing and peripheral functionality you require. DSP functionality is an important factor when working with high processor frequencies. For data transfer between a computer and embedded device the USB interface plays an essential role. USB modules can be very helpful at simplifying connectivity within an 8 to 32 bit USB microcontroller. A user interface growing in adoption is capacitive touch sensing, a simple concept but challenging user interface to implement. A microcontroller helps create a more user-friendly experience through setting the right priorities. Engineers who develop prototypes focus on the correlation between cost and size to accommodate board space. For small electronic products it’s important to keep costs in check. As you test prototypes you will need to filter out parts that do not fit or do not enhance performance. An affordable development board can attract attention and contribute to a competitive edge for your brand. Through this analysis, your product will become more refined and ready to compete in the market. Whether the end product is for hobbyists or engineers, it’s essential to experiment with an affordable evaluation board prior to arrive at finding selections for microcontroller hardware.